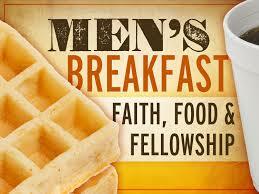 Men in Mission breakfast 4th Sunday of each month at 7AM. All men welcome! 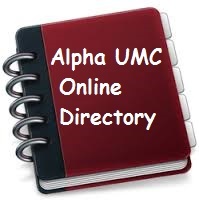 Click on the picture below to access the online directory. Do you shop online? Want to see a portion of your purchase automatically donated to Alpha United Methodist Church? See the link below. It’s easy to sign up and doesn’t cost you or the church anything!! You won’t believe how many stores are participating. 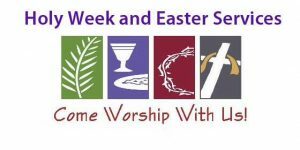 PS: After you sign up, you must pick Alpha Methodist as your Church. It’s on or near page 36 out of 275 pages.